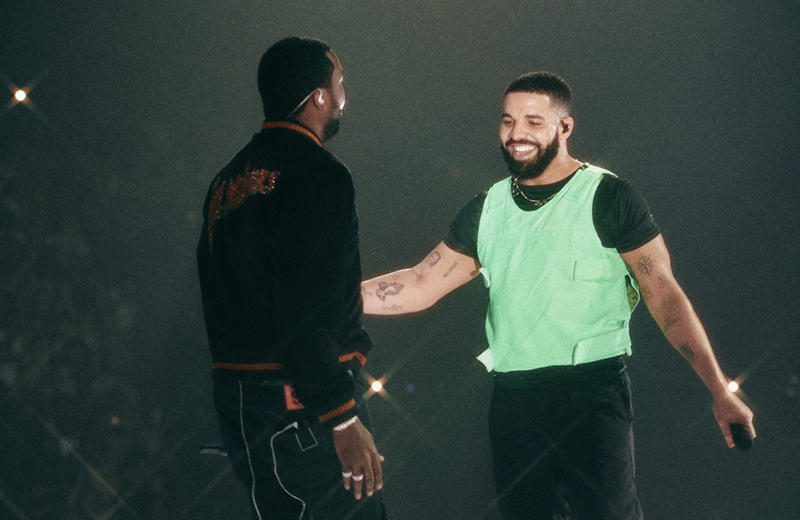 The beef between Meek Mill and Drake has officially ended after Drake brough Meek our for a surprise during Drake’s Aubrey and The Three Migos tour stop in Boston. Meek joining Drake onstage and performed his ‘Dreams and Nightmares Intro’. “That’s my brother,” Drake told the crowd. Their beef began when Meek took issue with Drake not shouting out Meek’s Dreams Worth More Than Money album then the beef produced Drake’s ‘Back To Back’ hit. Then Nicki Minaj was involved at some point but that’s all in the past now and hopefully we get new music from the two.